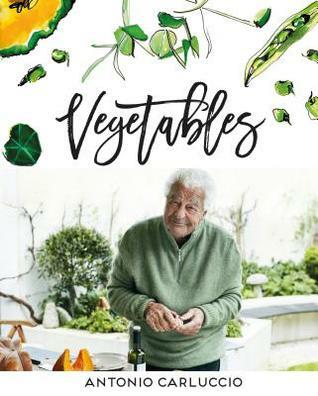 Like most Italians, the great Antonio Carluccio loves vegetables. In this book he turns his attention to his favorites, and many others, adding up to over 100 different varieties. He researches the botanical family of each type of vegetable, its history, and describes in loving detail how to buy and prepare it. In a collection of over 120 recipes, Antonio instructs us how to make the most out of the humble vegetable, whether eaten raw, cooked, or preserved. This is one beautiful book, it is illustrated with photographs and water colour pictures. Not all recipes are completely just vegetables, a few have meat as well. I loved the information for the different families of vegetables. Antonio Carluccio is the master of Italian comfort food. 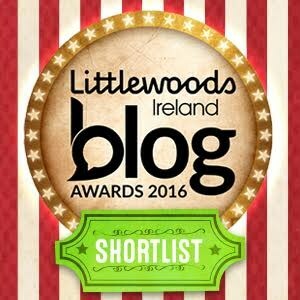 My favourite recipe is the meatballs and melanzone, they where amazing and the recipe was very easily followed.